Ben Paul Owens is the Director of Corporate Samurai and Lead Trainer. Ben is a Chartered Accountant and professionally qualified consultant in Assurance, Risk Management and Corporate Governance with over 15 years experience. 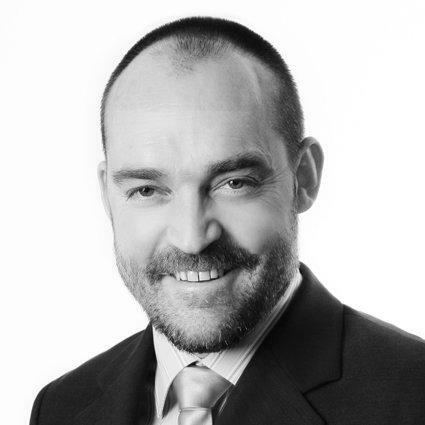 He is highly skilled facilitator and has delivered numerous training courses on presentation and consulting skills. Ben ‘s martial arts experience includes boxing, taekwondo, judo and jujitsu. 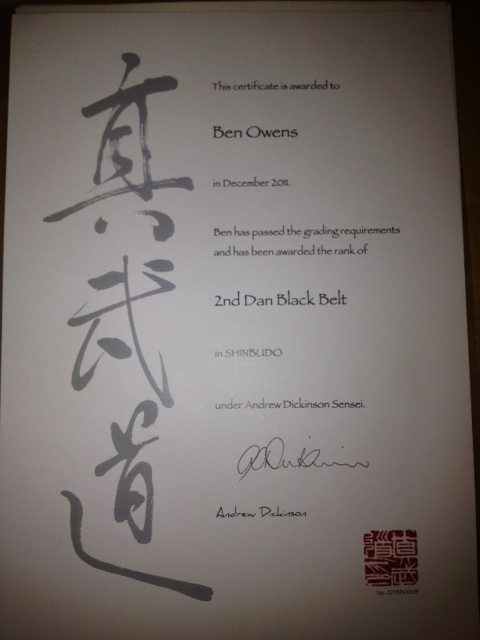 Ben is currently graded to second dan black belt in Shinbudo under Sensei Andy Dickinson. Ben is an accredited Senior Instructor under the National Coaching Accreditation Scheme (NCAS Level 2) through the Australian Jujitsu Federation. Ben trains and teaches at Northstar Martial Arts, Sydney’s premier martial arts dojo, under Sensei Andy Dickinson. Ben is also a trained actor and presenter and is a published writer. I hope all is well with you, your family and Corporate Samurai. Do you remember the film acting classes in London. Good times…. You recommended Casting Call Pro to me 10 years ago and as one of the first 1000 members I now have lifetime premium membership. Casting Call Pro has given me most films on my CV, helped me fill my film acting classes and bagged me a very good agent. They have also given me a decent looking website. I just landed a lead role in a sit com pilot filming in Malayasia for 2 months and I really think this will be the breakthrough gig for me. Yes I got it through CCP. Thank you for your generosity of spirit Ben. Hope to see you again soon either in Sydney or London.